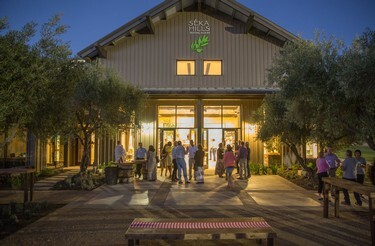 The Séka Hills Tasting Room offers unique opportunities to experience our olive oil, wine and other Capay Valley products. 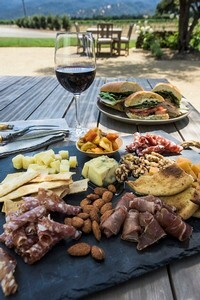 The Tasting Room features regional goods, gifts and specialty foods to eat on the patio or enjoy at home. Open Wednesday through Sunday from 11am to 6pm. A selection of local artisanal cheeses, salamis, dried fruits, crackers featuring Seka Hills Wildflower Honey and Estate Grown Almonds and Walnuts.